Welcome to Sigue's Wholesale Building Supply, Inc. - Sigue's Wholesale Building Supply, Inc.
For over 21 years, Sigue's Wholesale Building Supply, Inc. has specialized in siding, new construction and replacement windows, columns and shutters on new or existing homes across south Louisiana. Whether remodeling an existing home or building a new one, Sigue's Wholesale Building Supply, Inc. can provide maintenance-free products that protect your home as well increase its energy efficiency. 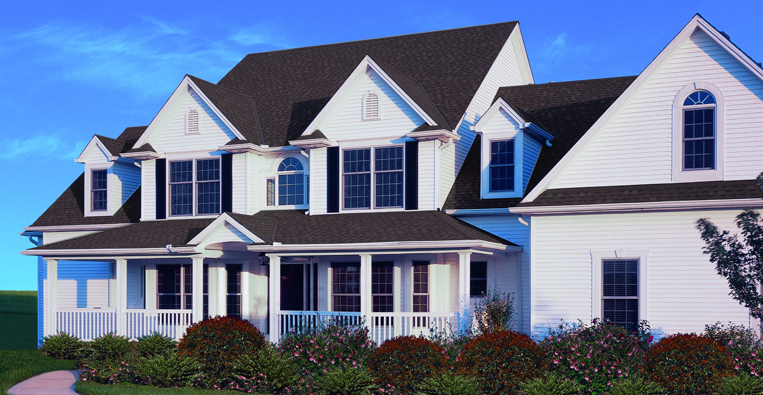 With years of experience and many satisfied customers, Sigue's Wholesale Building Supply, Inc. knows what matters most when it comes to siding, new construction and replacement windows, columns and shutters. From helping you choose the type of siding and what color combinations will look best, we will ensure that your home’s siding installation is a smooth process. We use quality and durable material from Variform by Ply Gem to ensure your investment will be protected for years to come. Give us a call today and find out for yourself. At Sigue's Wholesale Building Supply, Inc., we understand that your home is one of the biggest investments you will ever make and selecting the right exterior products and contractor is critical to protecting this investment as well as the safety and health of your family. Investing in upgrades to your home such as new siding, new construction and replacement windows, columns and shutters will not only enhance the resale value of your home, it will provide a beautiful exterior finish that will be like having a brand new home. Sigue's Wholesale Building Supply, Inc., is a wholesale distributor of specialty building products catering to the lumberyard and contractor service industry. Welcome to Sigue's Wholesale Building Supply, Inc. Copyright © 2019 Sigue's Wholesale Building Supply, Inc.. All rights reserved.